Seminyak is definitely one of the dark horses of the South East Asia clubbing scene. While most tourists go to Bali for the established nightlife of nearby Kuta beach, Seminyak offers a more classy and lively party destination at slightly higher prices. Seminyak is definitely the place to go to run shoulders with the rich and the famous. The hottest party destinations in this town are the many upmarket beach clubs that litter this boutique town. Seminyak is safer and more laid back than Kuta and offers several spas and high-end restaurants as well as some great clubbing destinations. You should definitely try to manage a night at the WooBar, the open-air beachfront party venue at the W Hotel. The club features several international DJs and is usually jam-packed with both tourists and locals. You might want to stay away from the drinks though, which tend to be priced on the higher side. Be sure to stay away from the water, especially after a couple of drinks. The strong currents can be dangerous, even for experienced swimmers. The Ku de Ta is another one of Seminyak’s hottest party scenes. The cocktails tend to be rather high priced, but the crowd is always humming and nothing beats lounging and partying with the island’s beautiful horizon in the background. The Potato Head Beach Club is another venue famous for its crazy club scene. This well-known party venue is very near the beach and you can be sure to see hundreds of party animals gyrating to the most popular tunes around the stunning infinity pool. Be sure to dress well and carry plenty of cash. There are also one or two chilled out little pubs on the main street, where you can relax over a drink and mingle with the residents of the many beach resorts. Be sure to have one or two good outfits in your suitcase, since the crowd is definitely more sophisticated at these places. Bali is famous for its luxury spas and Seminyak is the spa capital of the country. The town has several upmarket spas and boutiques and offers several unbelievably decadent treatments and massages. Spend the day being pampered from head to foot, as specially trained technicians stroke, rub and pummel away all the tiredness of the previous night’s partying. If you plan to use one of the town’s many high-end hotels and private villas, then you will be able to enjoy in-house service and one or two complementary massages. Be sure to check for special packages or deals when making your booking. Finally, spend a couple of hours exploring the charming beaches. Do not forget to check out the Pura Petitenget. The beautiful beach side temple, which is situated off Jl Petitenget, is well-known for its spectacular beach-side ceremonies. The temple complex has been in existence since the 16th century and is a popular landmark among locals. 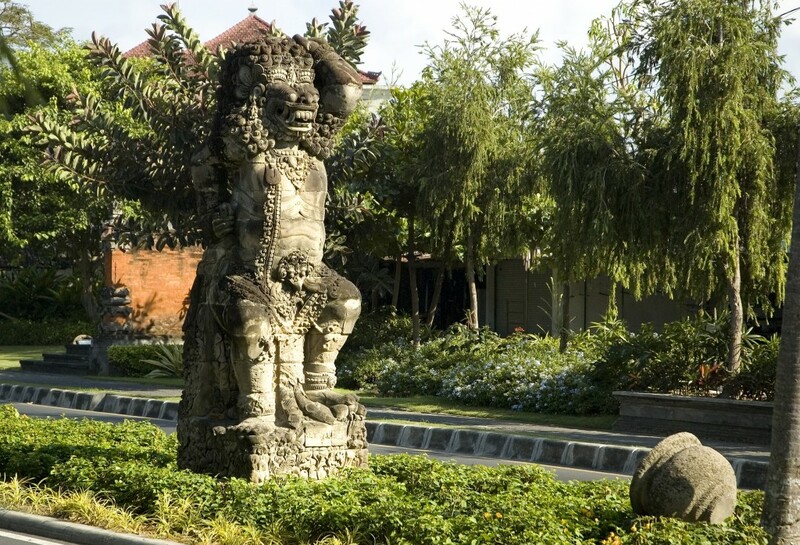 Seminyak offers a plenty of attractions for travelers looking for great party holidays. You can easily drive down for a couple of days of partying from the bigger towns of Kuta or Legian.